A manhunt is on for the unknown suspect who seemed to "intentionally follow" another car before he crashed into the driver's 10-year-old daughter. Dharquintium Brown, father of the victim Summerbell Brown, called the shooter a "prison". About 5:45 p.m. Wednesday was 10-year-old Summerbell in the car with her sister and parents on their way home, according to the Phoenix police. Dharquintium Brown drove. When the family reached their path, Dharquintium Brown thought "he could make that trip and avoid the nearby white truck," Phoenix Police Sgt. Vince Lewis told ABC News. "He got very close," Lewis said, but there was no collision. Then the truck followed the family car very closely, Lewis said. (Phoenix Police Department) An outline of the suspect wanted in the deadly shooting of a 10-year-old girl in Phoenix on April 3, 2019. "As soon as the truck was behind the victim, he remained relatively close as if he intentionally followed the victim," Lewis said. (Phoenix Police Department) The Phoenix police are looking for the gunman, seen here and driving a white truck, who shot and killed a 10-year-old girl in an apparent accident accident on April 3, 2019. When the family got into their driveway, the truck stopped behind them, Lewis said. "I got out of my vehicle," Dharquintium Brown told reporters. "I asked him," What happens? "And he'll just be fired." Summerbell, who was sitting behind the driver's seat, was shot and pronounced dead in the hospital, police said. 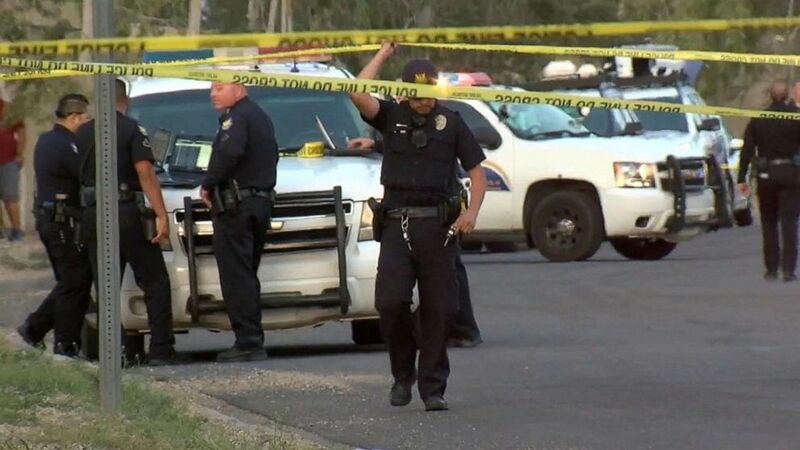 (KNXV) Police at a shooting area in Phoenix, Ariz, April 3, 2019, after an apparent rage killing a 10-year-old girl and wounding her father. Dharquintium Brown told reporters that he "saw the eyes rolling in the back of her head. And I ask no one to experience it." 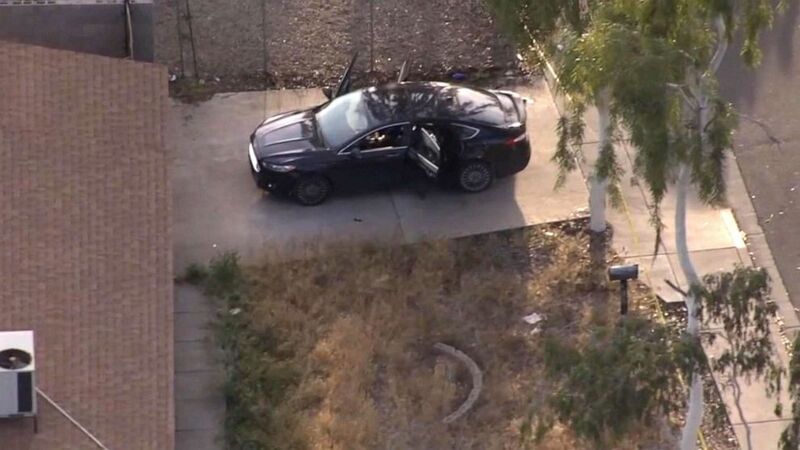 <img src = "https://s.abcnews.com/images/US/roadrage-az-4-ht-ps-190404_hpMain_16x9_992.jpg" alt = "Police at a shooting area in Phoenix, Ariz, the 3 April 2019, after an apparently road rage shooting killing a 10-year-old girl and injuring his father  (KNXV) Police on a play in Phoenix, Ariz, April 3, 2019, after an apparent rage that killed a 10-year-old girl and injured her father. "This is heartbreaking … that I lost my baby like this," said Summerbell's mother, Taniesha Brown, journalists Thursday, overcome by emotions. "There was no reason why she was taken like this. I wish it was me instead of my baby," said Taniesha Brown. "This nightmare must play in my head every day," she said. "I just hope she is in peace." 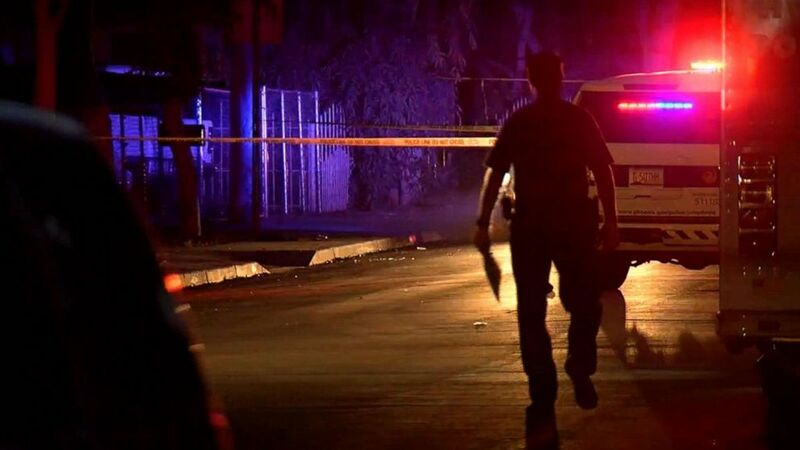 (KNXV) Police on a play in Phoenix, Ariz, April 3, 2019, after an apparently road rage shooting killing a 10-year-old girl and injuring her father. The suspect who never left his car during the shooting fled the scene. Lewis said the suspect and the victims probably did not know each other. The suspect is believed to be a man in his 30's. He drove a white Ford F-150 4-door pickup with a dark trim at the bottom, police said. ABC News & # 39; Adrienne Bankert contributed to this report.